Let’s get ready to mumble! Haircuts aside, both of these artists offer a unique sound to their respective musical genres. Dapperton belongs to the indie-alternative family, but the energetic production behind his mellow music leaves his audience nodding to its rhythm at a speed that is somewhere between a Gov Ball mosh pit and a coffee shop open mic night. 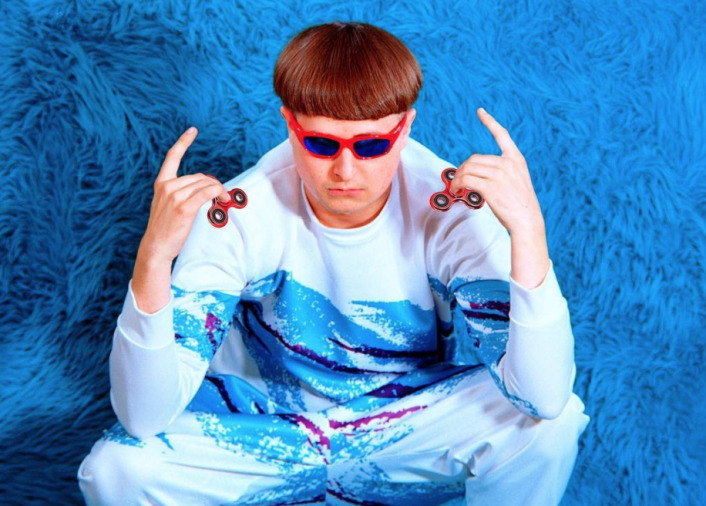 However, on the other side of the spectrum is Oliver Tree’s satirical interpretation of pop and hip hop. Although the wacky character Tree’s social media platform has allowed him to create is half of his stage presence itself, the cadence with which he raps and sings truly makes his music enjoyable to listen to. Seeing that these two performers are completely different when it comes to their lyrics and audiences, the fact that they both have bowl cuts is not just a minor aesthetic detail to glance over, and it is my duty to reveal how their willingness to look like mushrooms mirrors their determination to become famous by staying true to themselves. HOW CAN YOU SAY NO TO THIS?! I would consider myself an avid music listener. This pastime of mine is what led me to make the switch from Apple Music to Spotify this past January. Although both streaming services offer immense music libraries, I felt that Spotify made it much easier for me to find new music rather than harping on all of the throwbacks I have had since I listened to them on my iPod Shuffle. Keeping this ease of collection in mind, my Spotify Daily Mixes have opened up a whole new world of artists whose music is now at my disposal, and it now includes the Bowl Cut Duo whether I like it or not. First up is Brendan Rice, otherwise known by his stage name of Gus Dapperton. 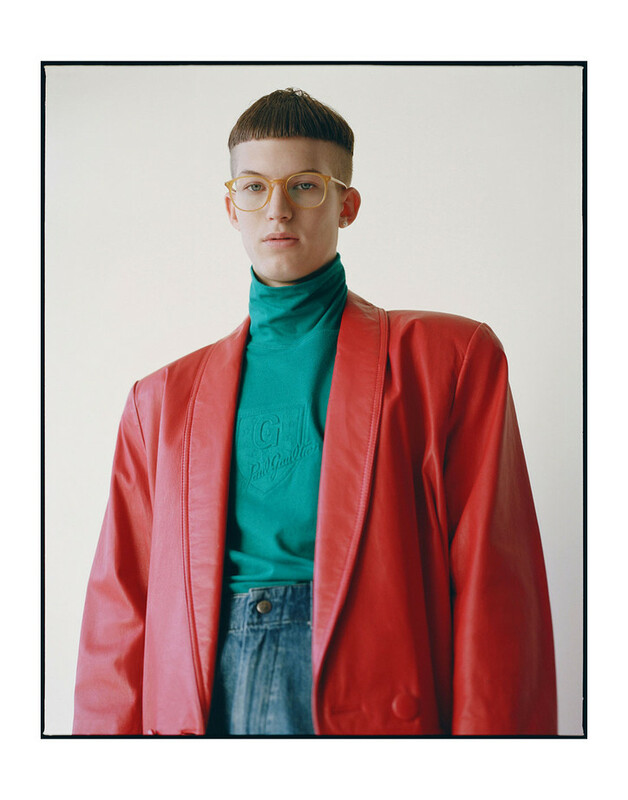 Upon first glance, Dapperton seems like the personification of a pair of zebra-print Doc Martens. On the contrary, the hipster glimmer he emanates pales in comparison to a smooth vibe that is completely his own. For instance, “I’m Just Snacking” combines his traditional skills in piano and ability to sing in a high range of octaves with echo distortion and bubbling autotune that masks tender tales of his experience with family and relationships in an unorthodox effort to put them in the spotlight at the same time. On a similar note, Oliver Tree’s utilization of these musical methods highlights the fun and reckless nature that Dapperton’s maturity cancels out. Tree’s “Alien Boy” is a lyrical manifesto of how weird and questionable of a human being he really is, which is supported by a beat full fast-paced electric pangs that perfectly reflect his clout-driven life as it rushes past him aboard his Razor scooter. No matter how you cut it, the brilliant minds below these bowl cuts makes this fight result in a draw. Thank you for watching and have a pleasant evening.